(USA. 1920-1996 AD). 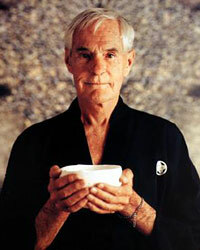 American, psychologist, modern pioneer and advocate of psychedelic drug research and use. "Think for yourself and question authority." "If you don't like what you're doing, you can always pick up your needle and move to another groove."